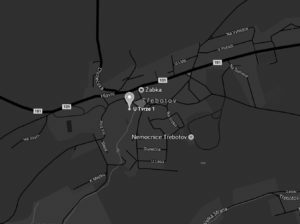 Ever since the Middle Ages Tvrz Třebotov housed tenacious, highly motivated and creative people and served as a vibrant meeting point that offered safety, recreation and hospitality. You and your work team can draw on the energy and strength of the spaces that once functioned as a defence fort, later as a convent, a rectory or a haven for aristocracy. There are various spaces for training, team building or relaxation such as a wine bar, beer bar, swimming pool, tennis and squash courts sauna, and more. Just a 30-minute drive from the city center and you are at our doorstep. We guarantee maximum privacy and peaceful ambiance.